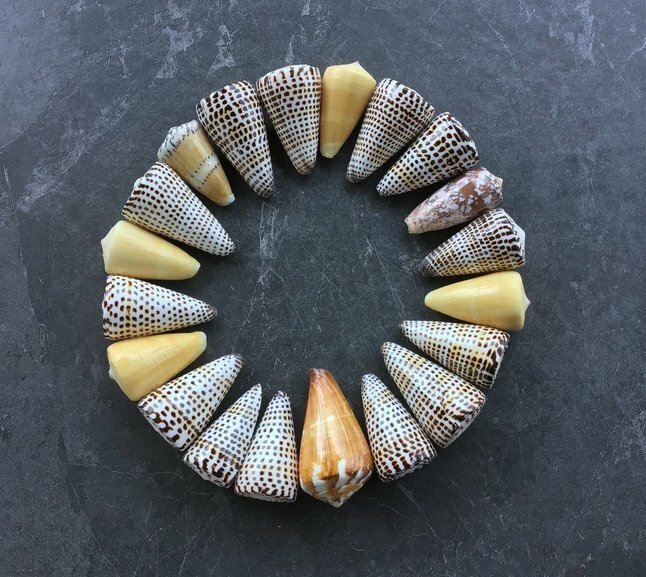 Our shop is all about offering beautiful shells and starfish and all things beachy that have been sourced from sustainable or renewable resources. Bring the tranquillity and beauty of the beach into your very own home with help from Shell Paradise. Shell Paradise is a small family business that is based in beautiful Mackay, Queensland. Like many families living near the coast, many days were spent together enjoying the beach, taking to the water for snorkelling trips and having the amazing experience of exploring the Great Barrier Reef and nearby deserted islands. It was during these unforgettable experiences that a love for shells and everything nautical was born. We love all things beachy, and built a business that shares this passion with customers right across Australia. We have sourced a wide range of gorgeous shells and starfish in many colours and sizes for you to enjoy in your very own home. While we pride ourselves on having an amazing collection, we do not stock all shell types. 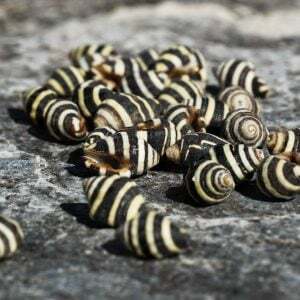 Some shells are endangered and we will never stock shells that will cause us to have a negative impact on the environment. We love our coasts and everything in it, so we are proud to only source our products from sustainable or renewable resources. Our responsible sourcing methods mean you can buy sea shells online without the guilt. Reputable suppliers ensure you are getting products of a high quality and will adhere to regulations set out in terms of collection, customs and quarantine. Simply order and enjoy the beauty of them at home. Love for shells is something that has been around for many years. In fact, certain shells were believed to be used as currency back in the 19th century! Now, instead of swapping them for goods, we use the unique designs to adorn our bodies or homes. 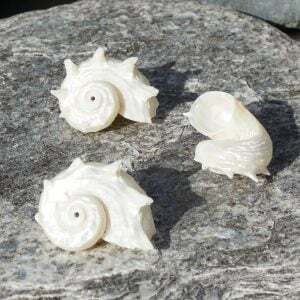 Whether you are looking to decorate your beach home with nautical elements, want to bring the beach into your family home or looking to create your own jewellery or décor, we have the products to cater to your needs. Everything up for sale on our site is the highest quality. Interested in stocking sustainably sourced sea shells in your Australian store? Wholesale options are available, simply contact us and we will discuss your needs and provide pricing information. Take a look at the stunning range available in our online store. Want to get the latest updates and deals? Sign up for our newsletter below. For further information on our products, sales, delivery or wholesale purchases, please get in touch with our team and we’ll be happy to assist, just complete the form on our Contact Us page.